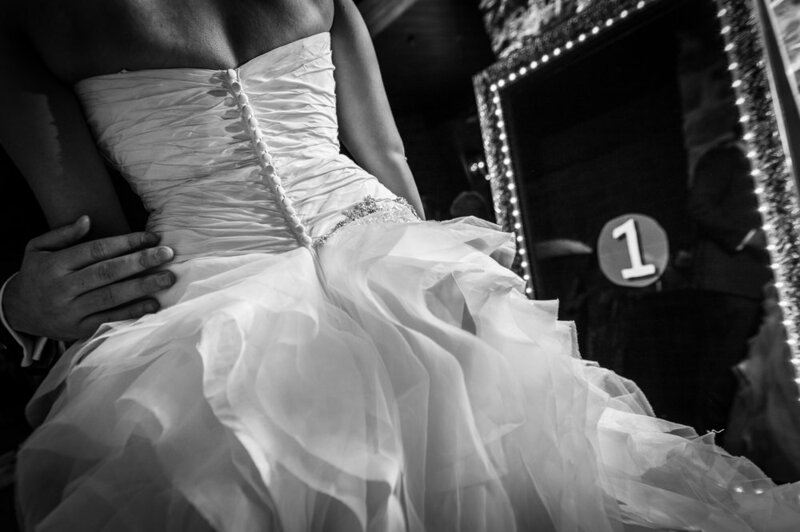 Capture the social moments of your big day as guests let their hair down at the reception. Let everyone get in on the experience with our open-style Mirror Me or Retro Booth, or opt for the more traditional enclosed Classic Booth. Mirror Me is an interactive 'selfie' experience, set in an elegant frame. Amaze your wedding guests with the latest in Photo Booth technology, customised wedding animations, beautiful photos, and even games. How about a touch screen wedding animation customised just for your wedding ? Retro Booth is a stand alone camera, Instapod printer complete with wedding styled back drops. Great for large group photos and plenty of room to strike a pose. We can even change during your function to add green-screen so your guests can try something a little different. 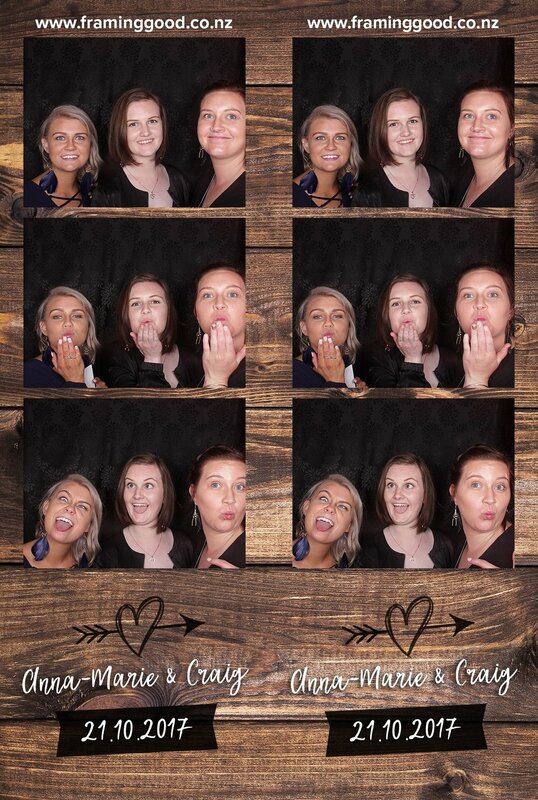 The Classic booth is an enclosed, portable photo booth perfect for private photos. A great addition to any wedding. Grab a prop and go wild. Our mirror me wedding service. So what is the mirror me booth ? 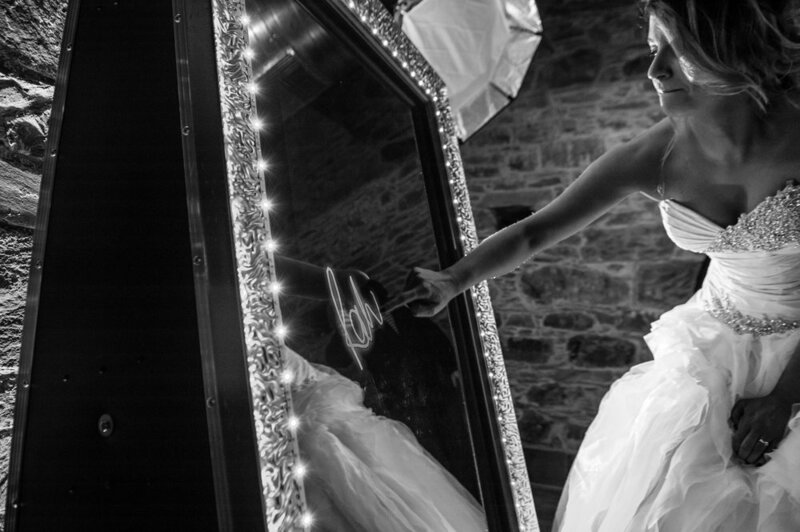 Our Mirror Me Photo Booth is the latest in interactive photo booth technology. 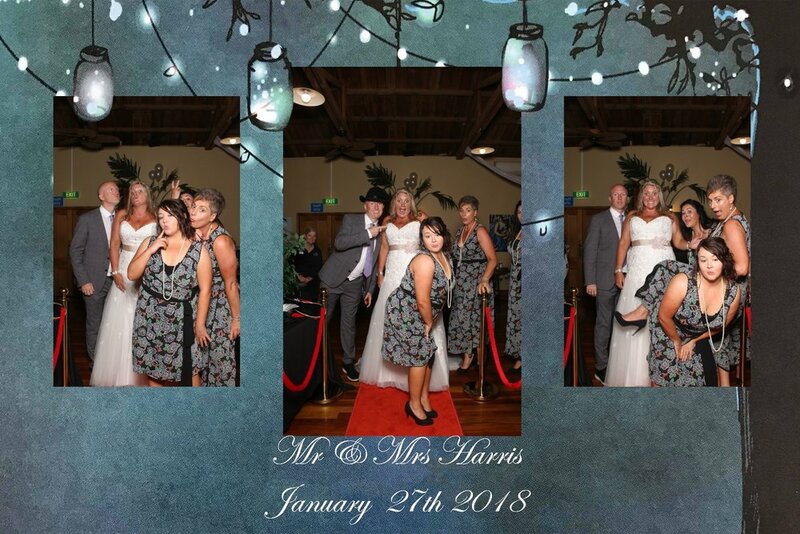 This revolutionary new photo booth is like no other you will have seen or experienced and is guaranteed to take your wedding reception to a whole new level. 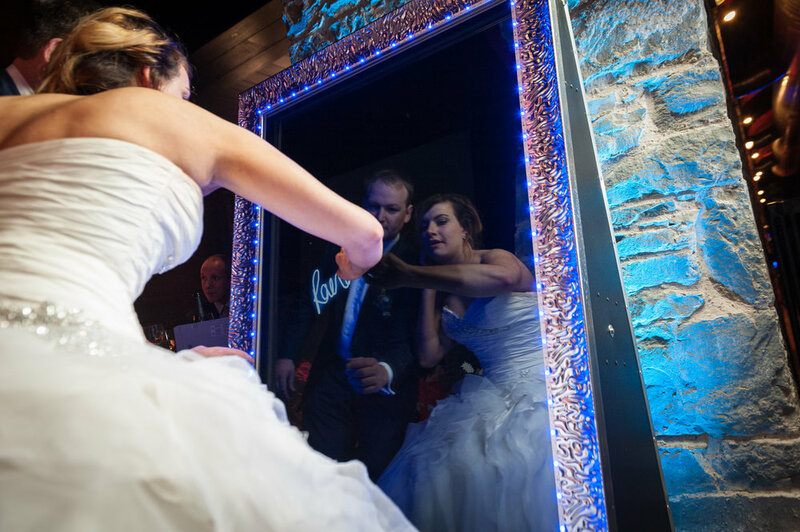 The Mirror displays colourful animations, interacts with your guests via voice guidance, and captures full body length images – perfect to show off that stunning wedding dress. You can sign your photos on the touch screen in a multitude of colour options; add emoji or choose photo filters for your images and choose between multiple overlay options for your prints (coming soon). Add that little something extra on your wedding day. Personalise your "touch to start" screen on the Mirror Me Photo Booth with a range of bespoke animations, tailored just for you. Ask us how we can make your day something truly yours. This Animation explodes on the Mirror with brilliant red love hearts before adding your names to the start screen. 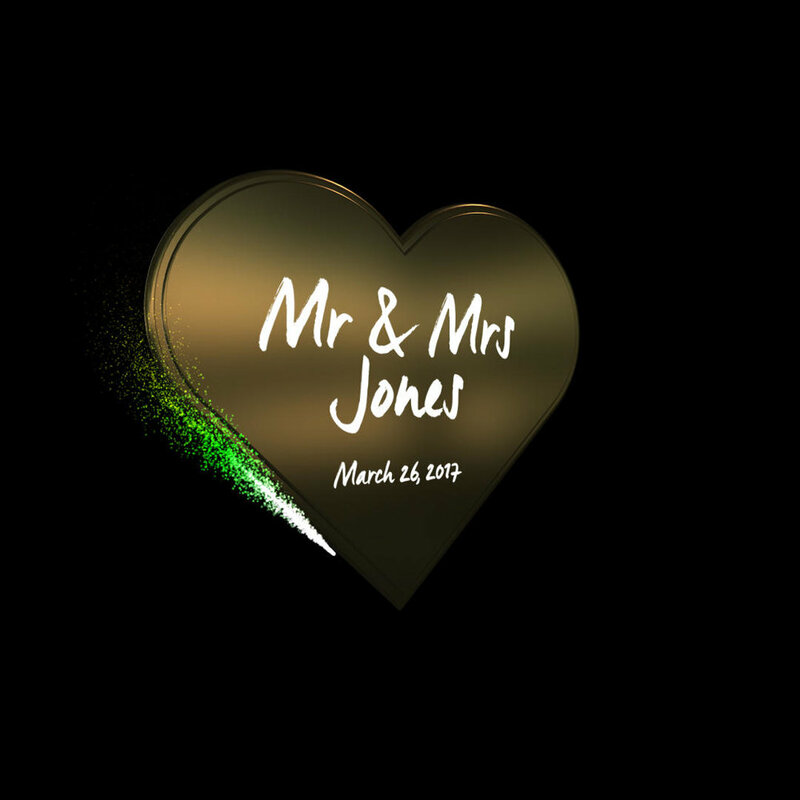 With Gold and Silver options, this personalised animation sparkles around a heart trim with your new Mr & Mrs name. After the wedding you can take home a copy of all the photos taken in the booth, totally FREE. We'll also add a touch of magic to these photos to make sure they're looking the best they can look. Note: Guest book will differ from one shown. 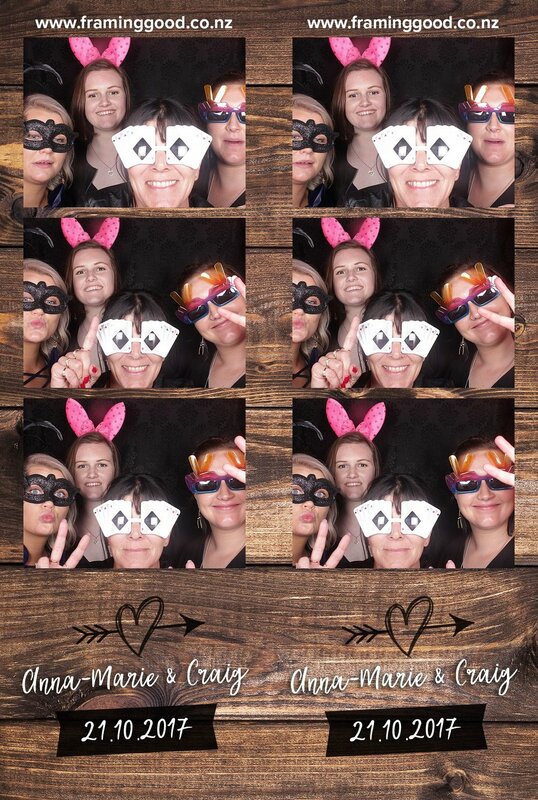 Fully customise your photo booth hire with our beautiful range of photo strip design options, super fun backdrops and entertaining props to choose from. And, if you’re one of the creative types, we can work with you to create something truly unique. 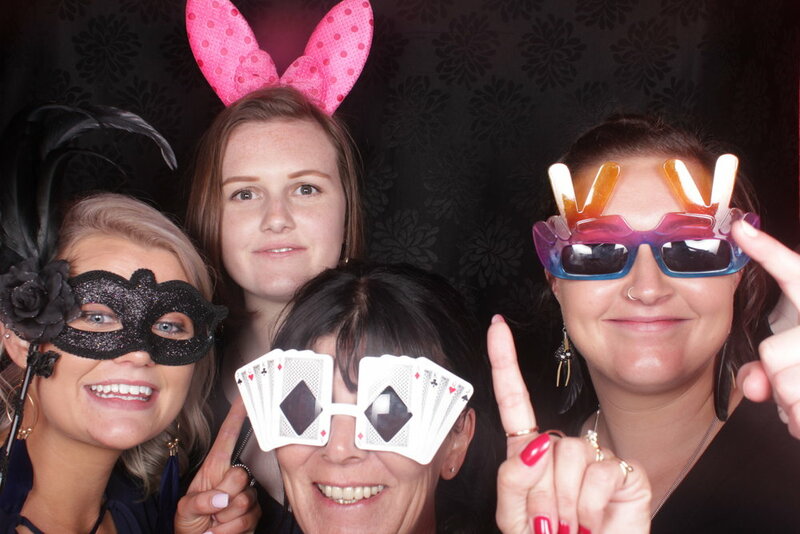 There is no limit to the number of shots you take, so use the photo booth as much as you like for the time you’ve hired it. 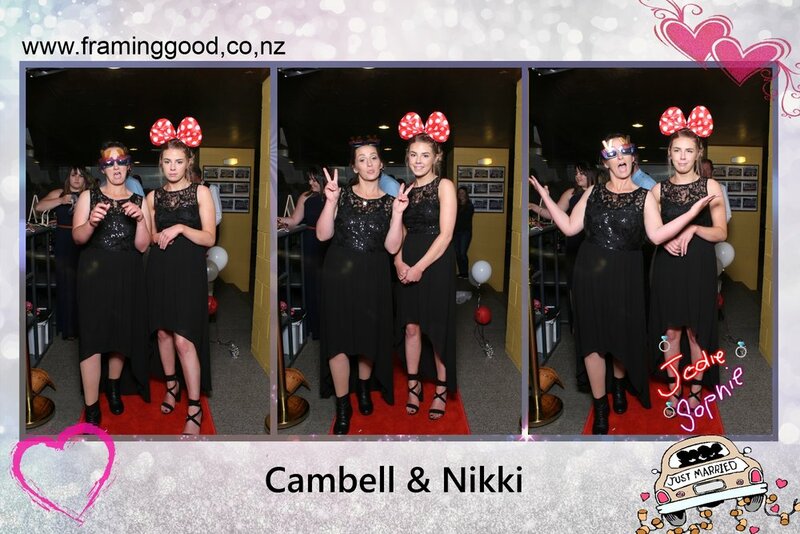 Want a photo with every single guest at the party, twice? We won't stop you.